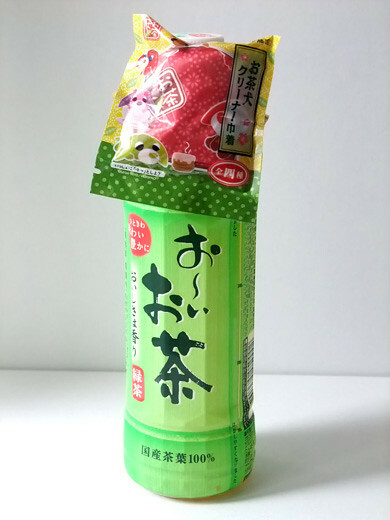 Ochaken collaborated with Itoen, a tiny thin pouch was attached to each Japanese tea pet bottles. 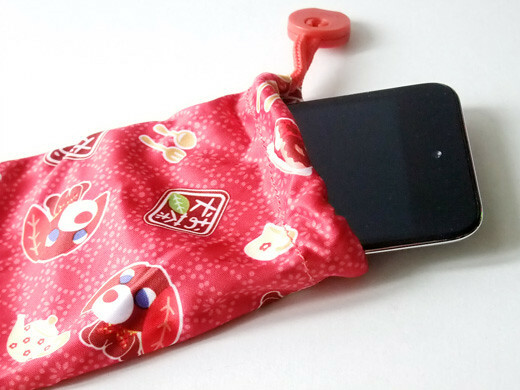 Unique pouch made from glass cloth. 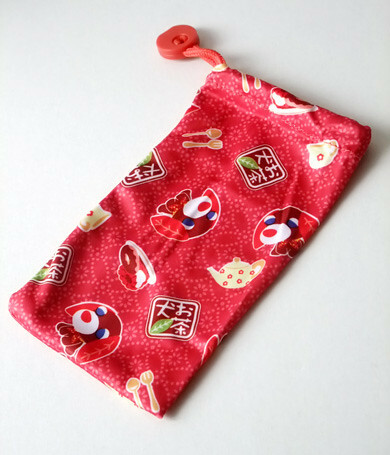 You can wipe anything put into the pouch.